4Fini’s energy, boldness and edgy simplicity make it the cool kid of branding agencies. 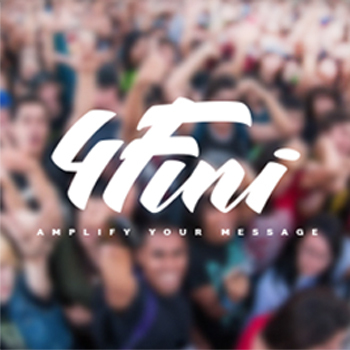 Reaching a wide audience that encompasses extreme sports and music festivals, youth culture and social activism, 4Fini needed branding input that appealed to a broad scope—which is why they partnered with us! Along with building brand identity, we designed their logo, website, business cards, and a look-book for their potential partners.